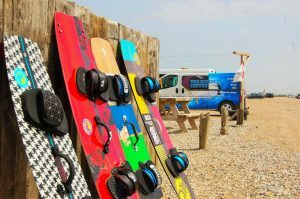 The latest equipment: The Kitesurf Centre’s aim is to teach kitesurfing lessons to the highest level and we believe the best tuition can only be complete when delivered with the very latest, safest and best kite surfing equipment, irrespective of price… Already in the kitesurf school is the latest 2018 equipment. No brand affiliation: We have no affiliation with any brand and don’t have to support a shop which sells a particular brand of kit unlike many schools, so are free to choose what we think works the best. 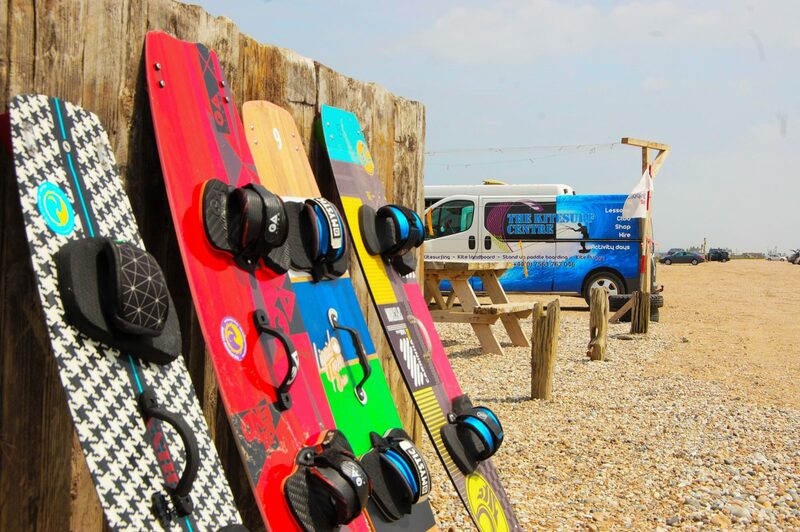 Replaced every 6 – 8 weeks: The Centre supplies ALL the equipment needed for kitesurfing lessons (and insurance), but if you have your own kit, feel free to bring it along and if we deem it to be safe it can be used. All equipment is replaced every 6-8 weeks so the kit never becomes ‘tired’ or worn. 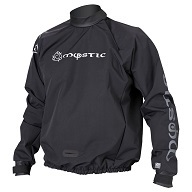 See our used section on the website for gear available. Over the years we’ve been lucky enough to test every kite available and therefore know what works and what doesn’t. We use a mixture of brands, choosing the best model for a specific use from Liquid Force, North, Airush, F-one, Flexifoil and Peter Lynn. Safety is our priority so hybrid/SLE & bow kites are used for total depower when needed & ease of use. 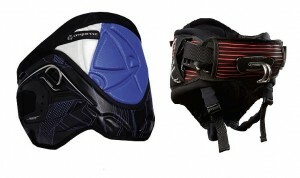 All equipment is fitted with state of the art safety systems. Performance kites are available for hire & coaching. After much experimenting we believe we have found the ultimate boards for learning and improving on. We use larger boards such as the Airush Switch & Crazyfly LW 160 aimed at board starts, first upwind rides and lightwind riding. Their wide shapes make them very efficient, meaning we don’t need massive amounts of power from the kite, therefore keeping you safer and progressing faster. 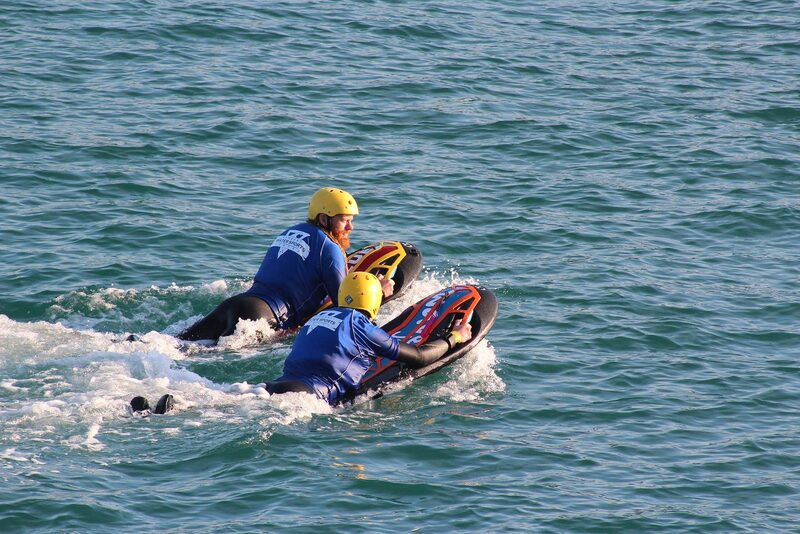 Smaller sizes & more advanced freestyle, race or hydrofoils are available for coaching and hire. 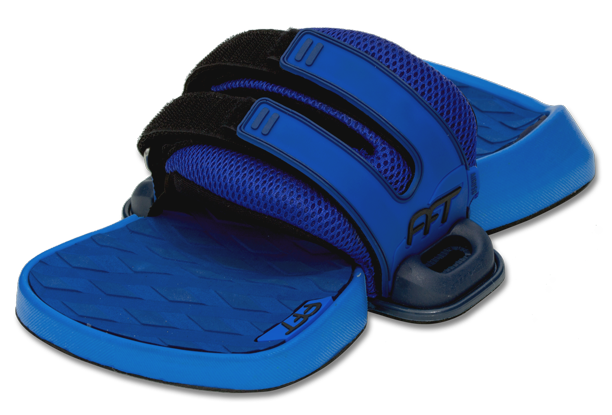 All with fully adjustable, comfortable & supportive footstraps to fit any rider. 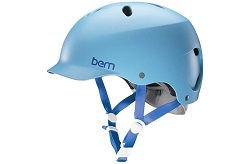 Water specific Bern and Nookie helmets with protective foam cores in every size to offer the perfect fit, along with Mystic kitesurf specific buoyancy aids / impact vests. These vary from a normal one as they are less restrictive & sit higher up the chest. New for 2018 – 2 way radios to keep you in contact with your instructor throughout the entire lesson – even when you’re 200m downwind! 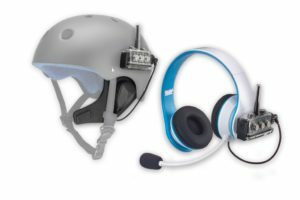 Used in our private tuition and hydrofoil lessons, the radios are a great way for your instructor to give you live tips to improve your riding. With safety boats and ASAP electric fast response rescue boards ready at the beach during lessons and a team of first-aid and RYA power boat trained staff manning the centre at all times, you can ride safe in the knowledge that if you need assistance a member of our team will be with you in next to no time. The harness spreads the power of the pulling kite throughout your body; taking the strain away from your arms. It fits snugly around the waist and is fully adjustable. We have a selection of comfortably padded harnesses in both seat and waist styles and all sizes to accommodate every body size and shape. Our aim is to provide the comfort during your kitesurfing lessons. 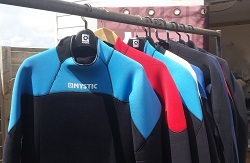 Both 5mm fleece lined winter suits and 3mm summer suits are available to keep you warm during your kite surfing lessons. Short arm and leg suits are available if it’s really hot! The sizes range from age 8, to XXXL. 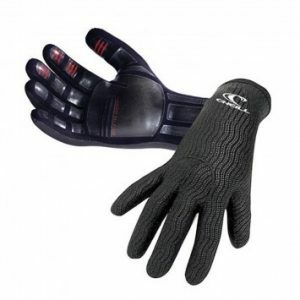 During the colder months we also supply neoprene boots, gloves & jacket to keep you toasty. 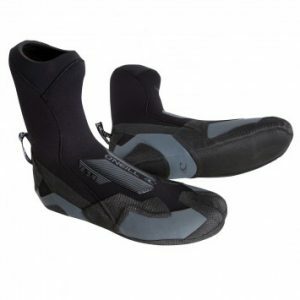 We rent kitesurfing equipment and hire kites, boards, wetsuits, harnesses, buoyancy aids and helmets. All inclusive for £25 an hour or £70 a day. 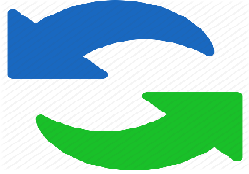 Please check out all of our very competitive prices.